Bowman 2, 2 player games, Play Bowman 2 Game at twoplayer-game.com. 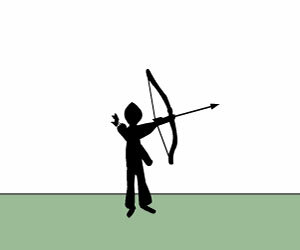 Two player bow game.Practice archery, battle against human, computer archers or simply hunt birds with your bow and arrow.play now! Aim and shoot with mouse, Zoom in and out and move view with arrows.